What is the "Lloyd Pye Fund For Alternative Researchers"? 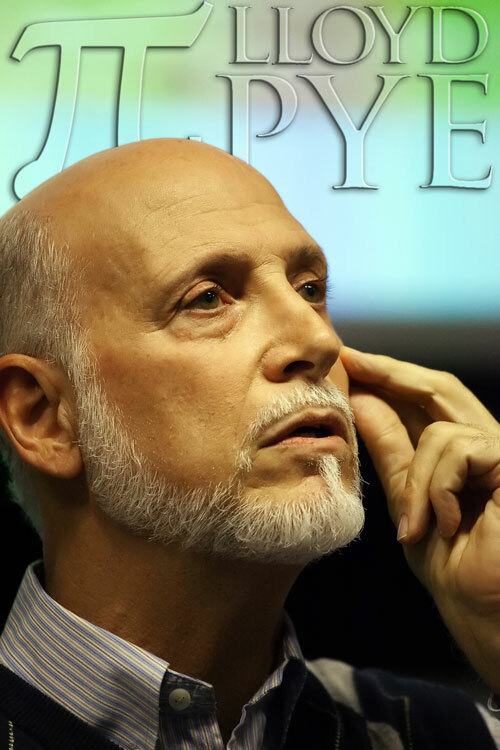 In 2014, in honor of what would have been Lloyd’s 68th birthday, his family established the “Lloyd Pye Fund for Alternative Researchers”. 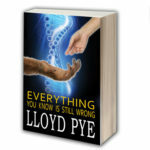 The fund uses profits from Lloyd’s books and ebooks, as well as donations from the public, to provide small, one-time payments to selected alternative researchers to allow them to progress their research. 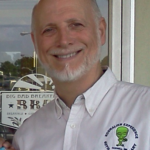 Lloyd often spoke of his desire to help others like himself who walked in the garden of alternative knowledge, and who need support to continue their work. 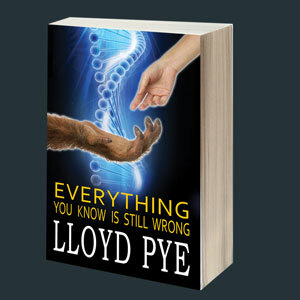 “Alternative knowledge” is a broad term used to describe the many disciplines of study that fall outside of “mainstream” science and academia, and include the areas of Lloyd’s own research into alien intervention and hominoids. The Grant is a one-time payment of $1,250 to progress a specific research project, or to assist with other alternative knowledge related work. The application can be for work in any alternative knowledge field, including but not limited to hominoids (bigfoot etc. ), alien intervention, megaliths, alternative medicine, morphic fields, electric universe, ancient/forgotten knowledge, etc. Applicants are more likely to be successful if they have a clear and specific use for the money, a goal or objective, and if they have already begun work in their chosen field. Download an application form (below) and make sure you read and understand the terms and conditions. Fill out your application, providing as much detail as possible, and submit it to admin@lloydpye.com. There is no deadline, simply submit any time you are ready. A review panel will assess your application, and usually give an answer within one month. WHO HAS BEEN SUCCESSFUL IN THE PAST? Previous successful applicants include Marcia K. Moore, an artist who did forensic reconstructions of the faces of “conehead” skulls; Marton Molnar-Gob, who compared the positions of stars in the ancient sky with the layouts of ancient cities to investigate a possible ancient aliens connection; and Mr. G. R. Stair, a “no kill” hominoid researcher currently using his grant to help fund an expedition investigating Bigfoot/Sasquatch in North America.